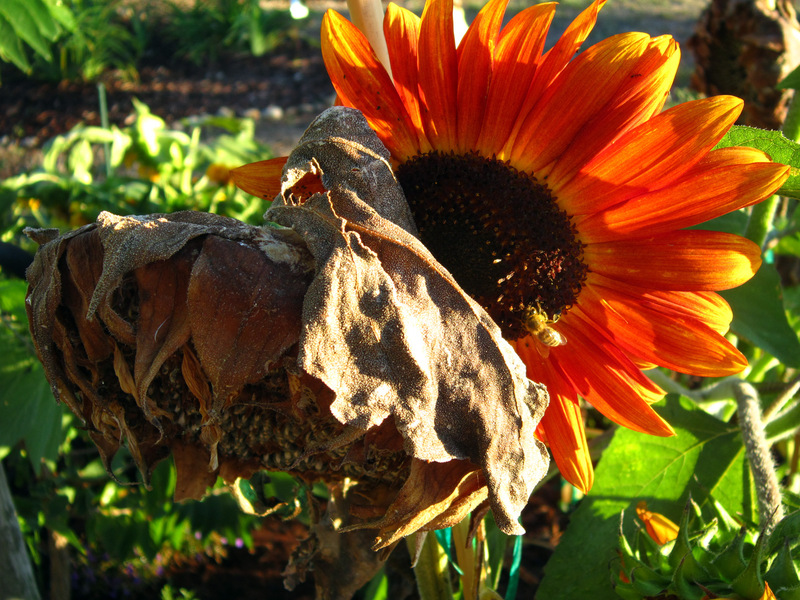 I thought that these sunflowers were the perfect metaphor for our Memorial Garden. 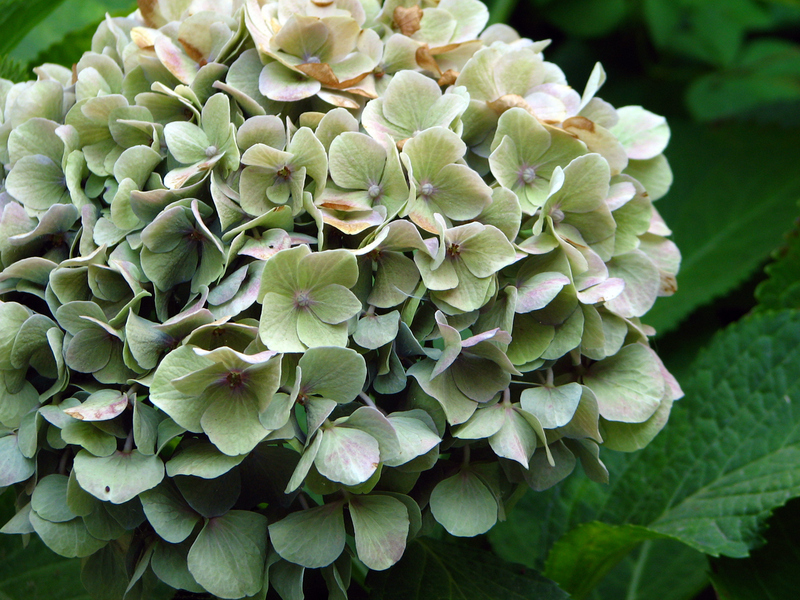 Growing from one stalk, one head has faded, while another blooms. This is the cycle of quiet ends and new beginnings – sadness and joy – that we see so often at Homeward Bound Golden Retriever Rescue and Sanctuary. 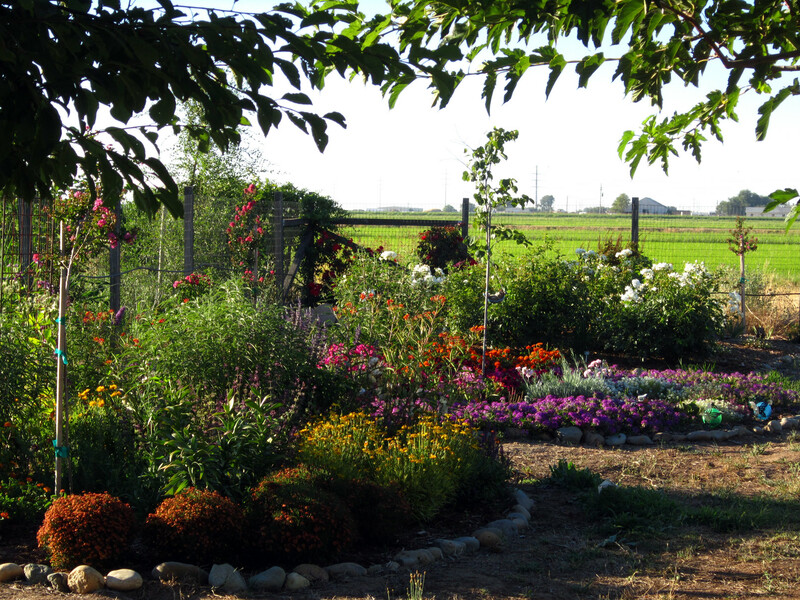 The Memorial Garden as a place to remember and celebrate the lives of our four-legged friends who brought us such joy, companionship and happiness. 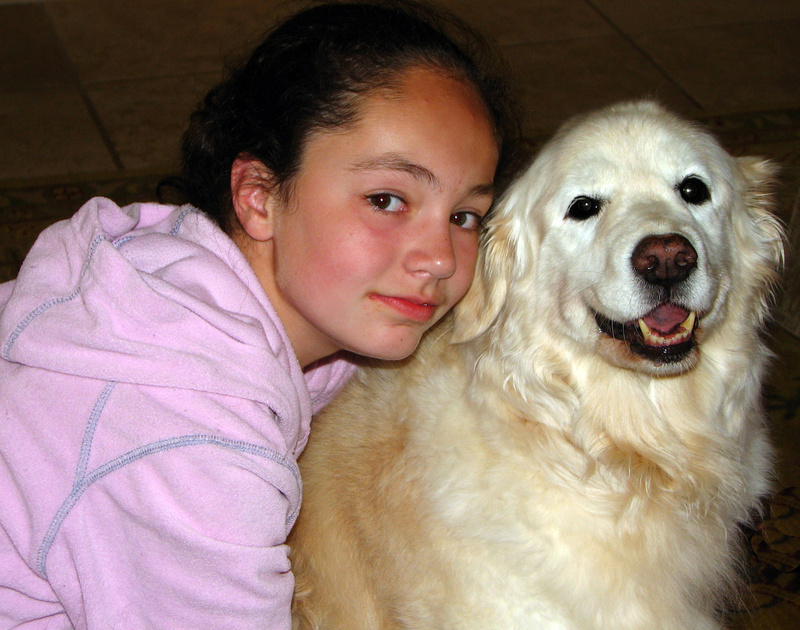 Every dog lover knows the heartache of loss, and yet we risk it all over again – because the need is so great. So many pups in need of homes; so many homes in need of the unconditional love of pups. Granted a full life through HB…and you! Thanks for providing him with a loving home! 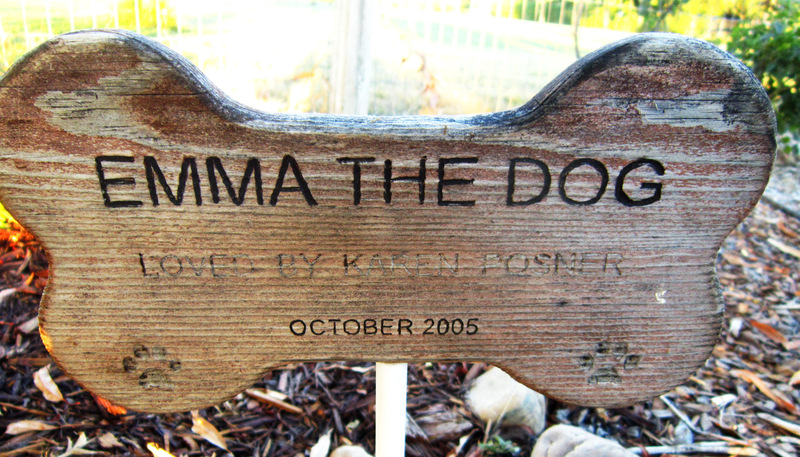 I took the loss of my two dogs so hard, it makes me so afraid to lose another for any reason. I cannot even get a puppy because I still feel too much pain from loss. So I do know how others feel in this regard, but I would not look at it as adopting an older dog, just getting a new friend. After the passing of my own dogs, I chose to adopt older Goldens in the full knowledge that our time would be limited. I had Leah and Nikki for four wonderful years, not nearly long enough but that decision was not in my hands. So when I lost them both in April, I again went looking for the dogs that nobody wants because they are old, or disabled. And I got Grady, neglected to the point he lost his sight, emaciated and matted. Now he’s blossoming like your garden, and whoever ignored his needs and turned him out on the streets will never know what they are missing. I hardly know what to say except “thank you” – for opening your heart again to Grady and for bringing us all his story. So, Thank You! 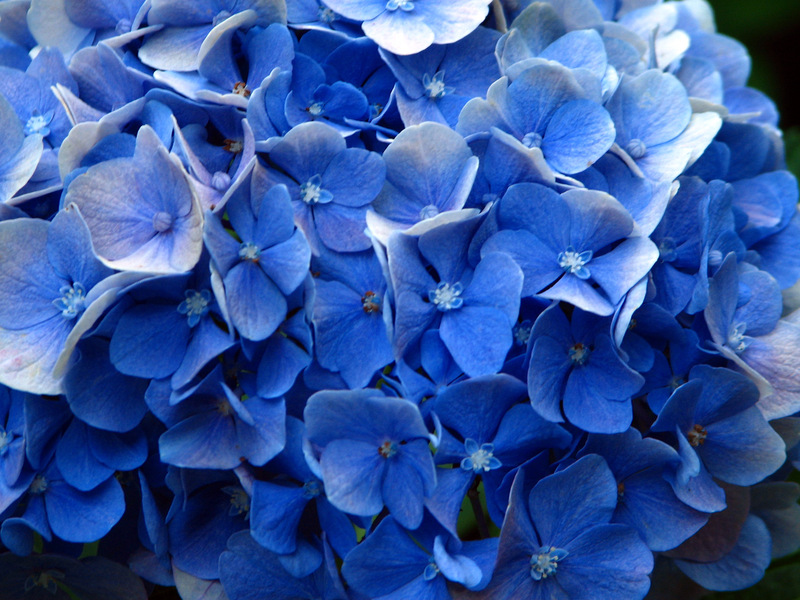 Wow those hydrangeas are gorgeous…what a wonderful flower to convey the beauty and love of our 4legged family members.